Tag Archives: I’m in favor of GMOs. / I’m opposed to GMOs. 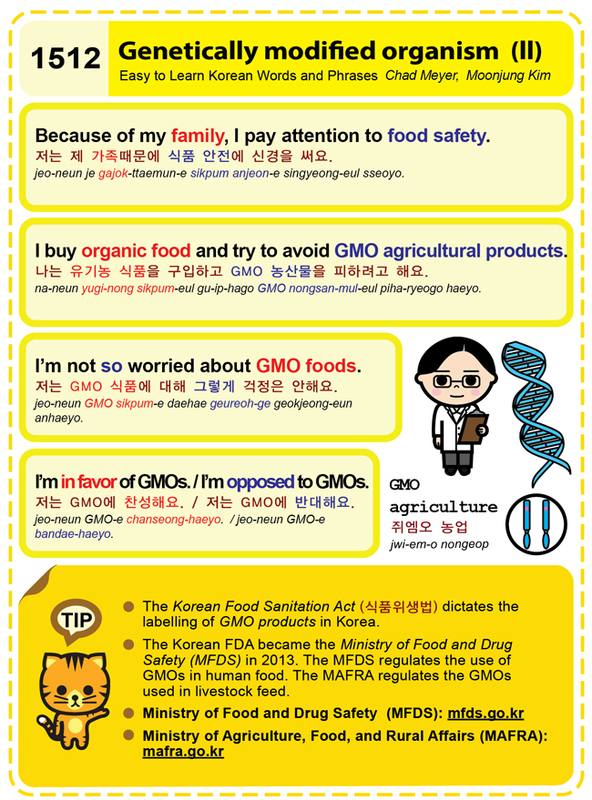 Easy to Learn Korean 1512 – GMO (part two).